Nike SB Zoom Janoski - Cool Grey "Perf"
The latest version of the Zoom Janoski arrives with perforated suede in Cool Grey. 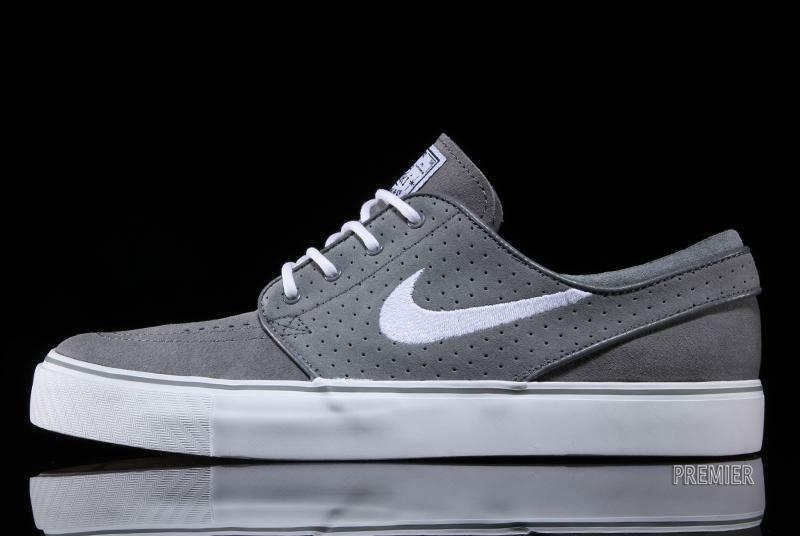 The latest version of the Zoom Janoski arrives featuring perforated suede paneling in Cool Grey. 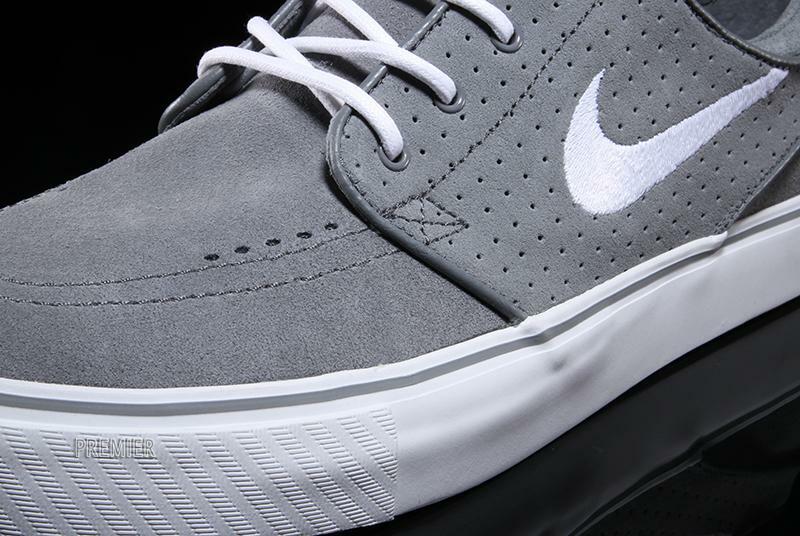 This Zoom Janoski keeps the colorway simple in Cool Grey and White, but adds some nice detailing with perforated suede. 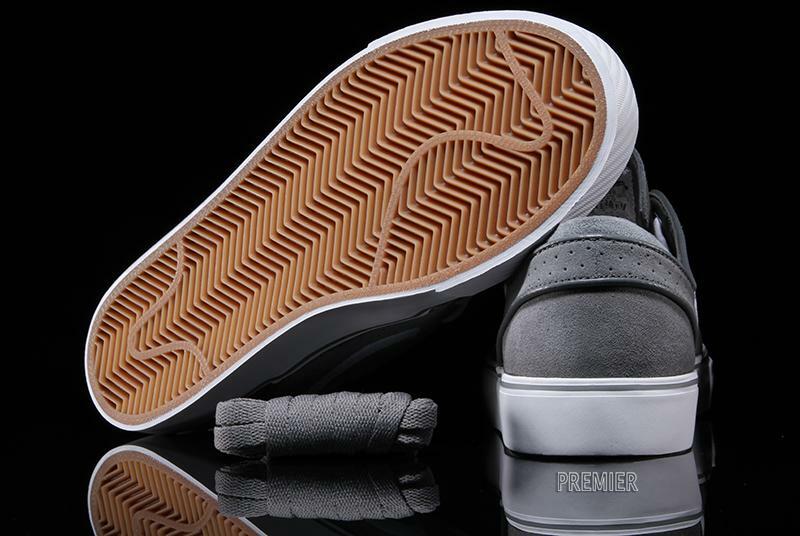 Look for them now select Nike SB retailers, including Premier.